Yes, I know another neutral palette? You are probably tired of seeing them, there is one in every brand, but if you are like me and only uses neutral shades, you will love this baby, it´s perfection! 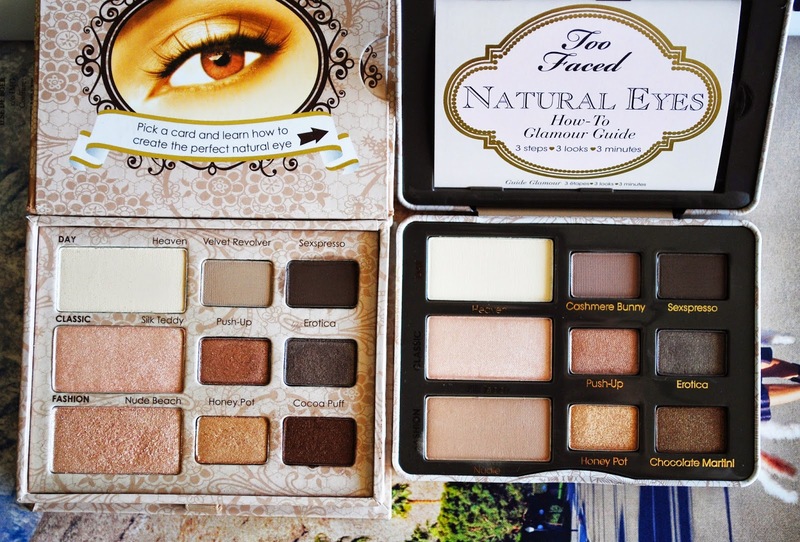 Too Faced had this palette for a long time, but recently they replaced 3 shades, and I´m so happy they did! In my opinion it made it better. 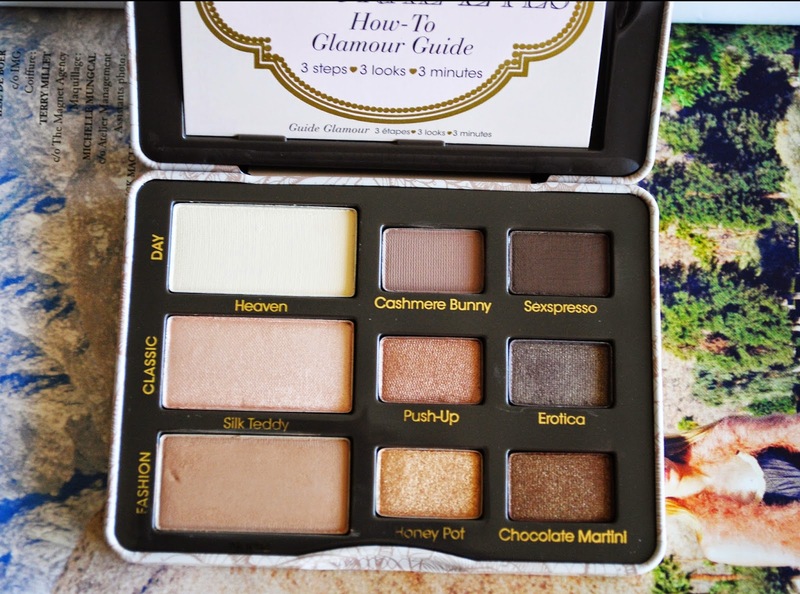 This was I think my first eyeshadow palette, and I have to admit I never used it that much, I don´t know why I just didn´t gravitated towards it very often, but when I saw they changed the shades and replaced it with 2 amazing browns, I knew I had to check it out. I loved it and obviously ended up buying it, I have been using it non stop, I´m obsessed! I have been using Nudie all over the lid, Cashmere bunny in the crease and Sexpresso in the outer v, I also love Honey Pot in the inner corners of my eye. I haven´t used the shimmer shades yet, but next time I go out for dinner I will definitely give those a go, they look beautiful. The colours are beautiful, the pigmentation is great, it´s a winner in my eyes. In the second picture you can see the two palettes, the old and the new version side to side so you can compare them. Do you own any of the palettes? Or do you have both? Which one do you prefer?